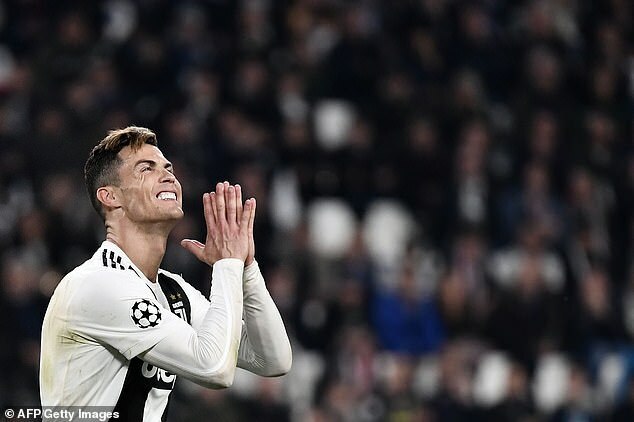 Juventus‘ shares fell by nearly 22% on Wednesday after being knocked out of the Champions League by Ajax. Matthijs de Ligt scored with just over 20 minutes to go as the Dutch side came from 1-0 behind to win 2-1 at the Allianz Stadium which meant they won the quarter-final tie 3-2 on aggregate. This will not be good news for the Agnelli family, who are the founders of motor company Fiat and have been running the Serie A since 1923. Ajax’s shares were up by 7.58% after their victory which valued the club at £272million.